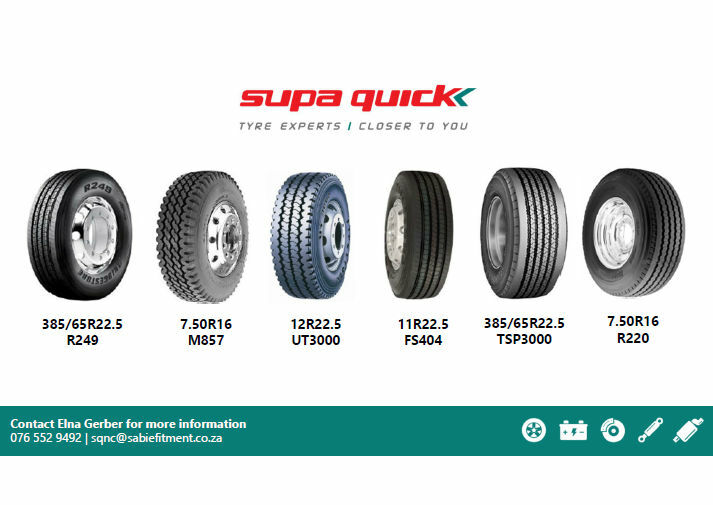 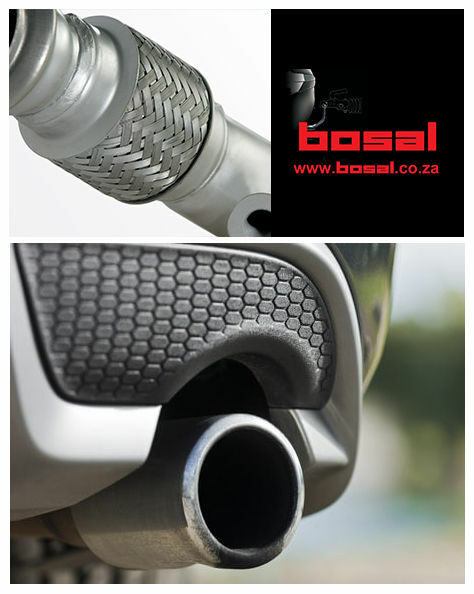 Supa Quick Nelspruit is the Lowveld's most convenient full service auto-fitment centre. 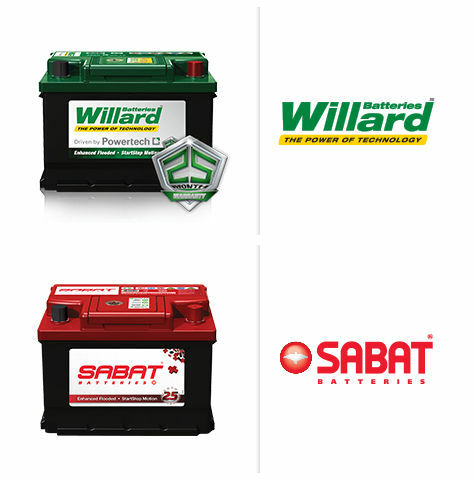 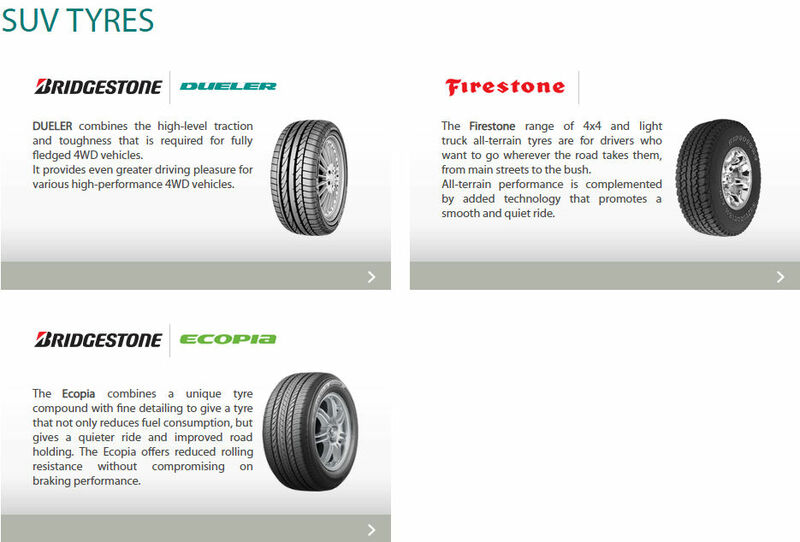 We fit the country's leading brands of tyres, batteries, shocks, exhausts and more. 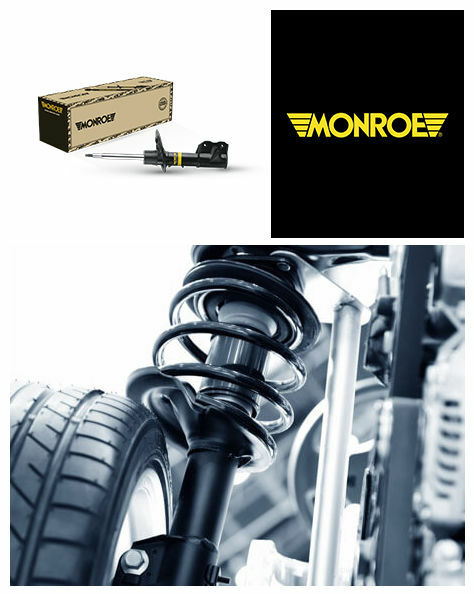 We pride ourselves on delivering the highest standard of customer service and are able to assist with normal passenger vehicles, 4×4's, SUV's and also commercial trucks and vehicles. 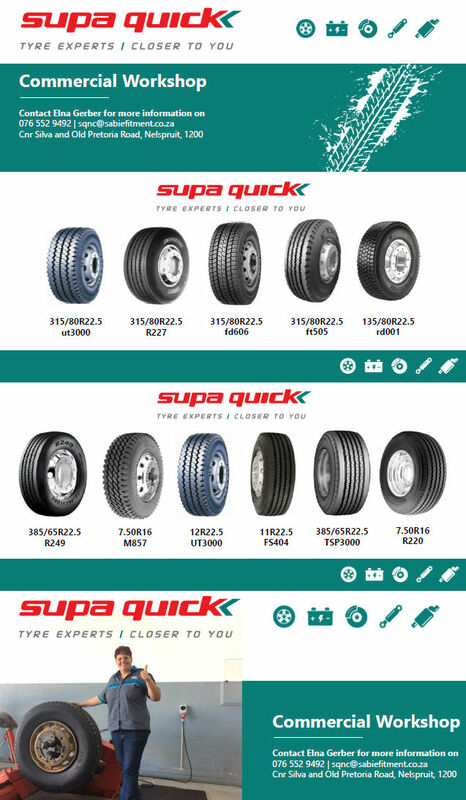 Supa Quick Nelspruit: Corner of Old Pretoria & Silva Streets. 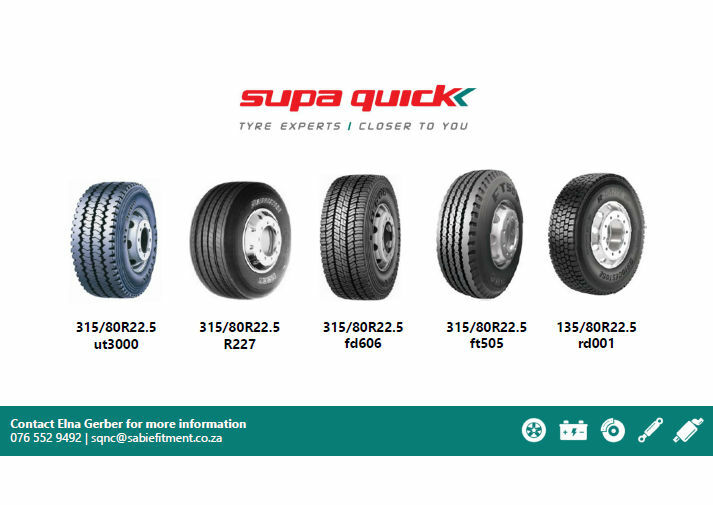 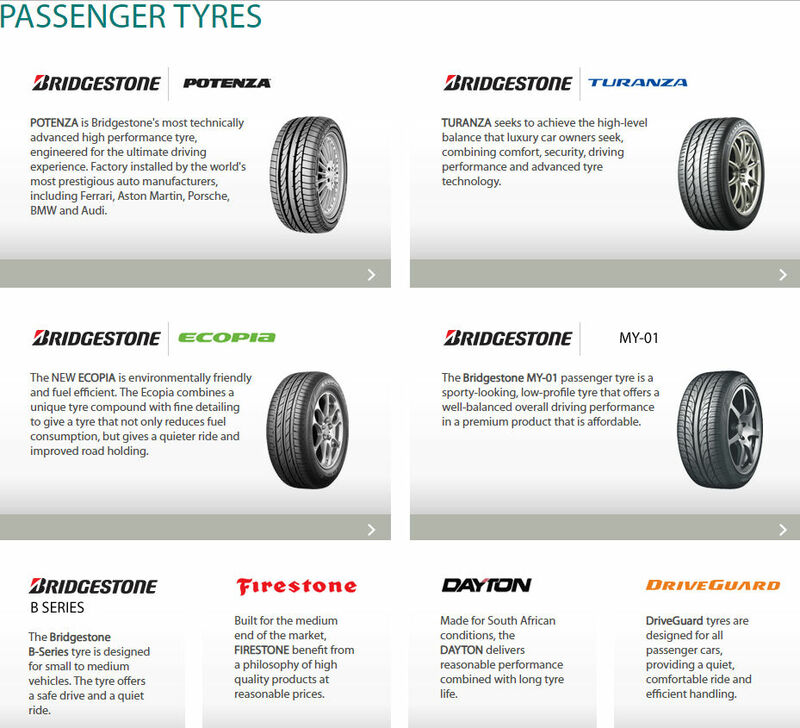 If you're out of town, you can still benefit from the support of over 240 Supa Quick tyre fitment centres throughout South Africa.